I love this time of year because I can pull out all my glitter and sparkles. I've been doing some Christmas Shopping and everything sparkly is catching my eyes. 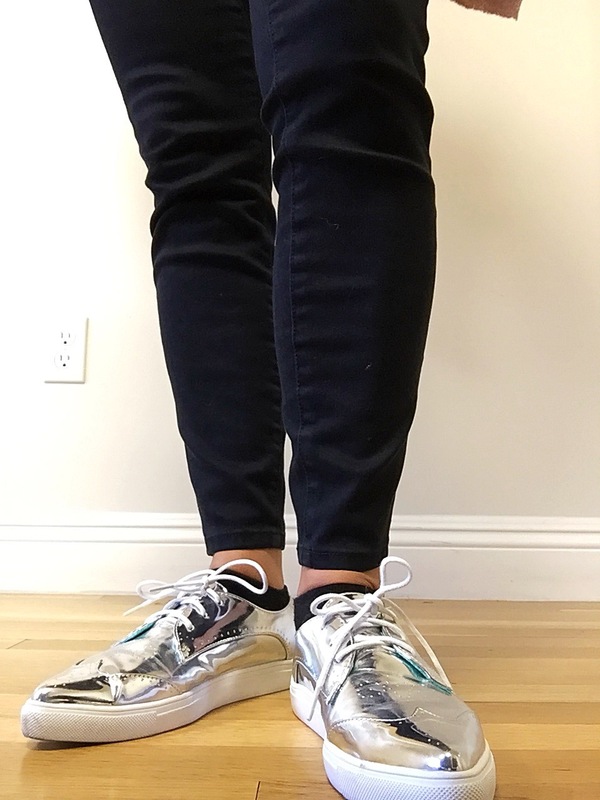 Like these silver sneakers (similar here and here) ! I have been dying to wear them and this is the perfect season. 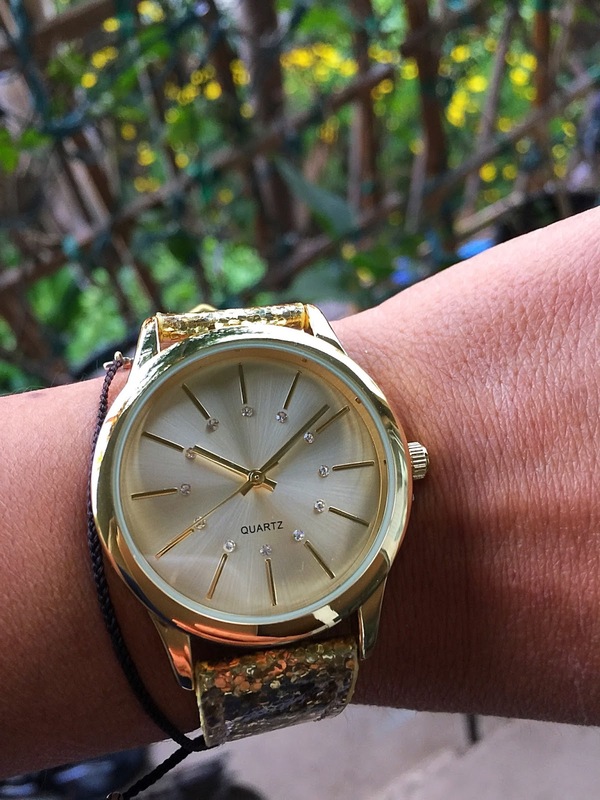 Sometimes it's tough to decide between silver and gold or.... you could just do both like I did. 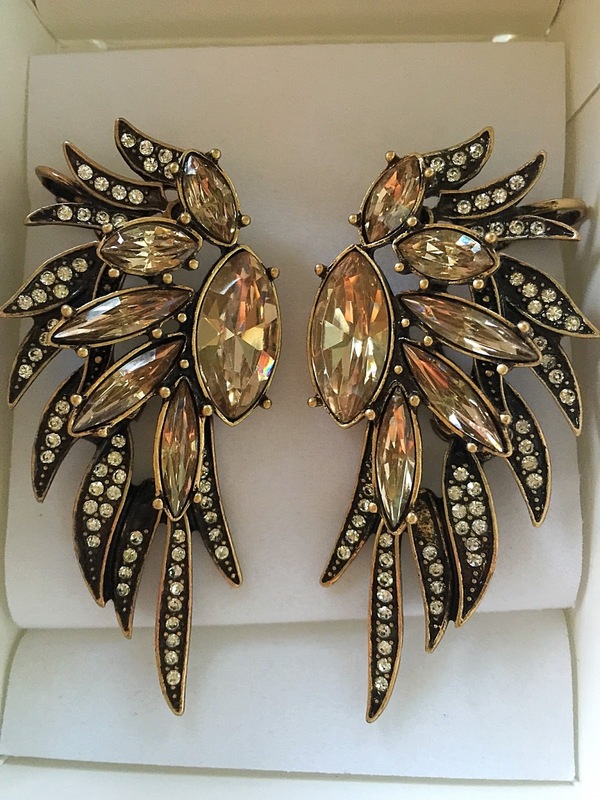 The older I get, the more sparkles I want so when I saw these Strut your Stuff earrings from mark. (Avon's little sister boutique brand) I gasped! These guys are big and bold. I am actually going to gift these babies because after all it is Christmas and I can't keep everything I find! 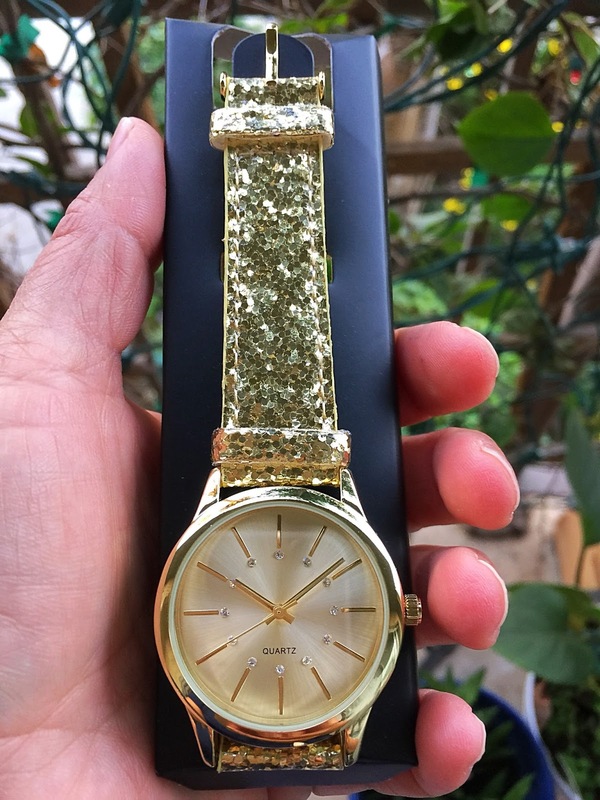 This Gold Glitter watch is another steal I scored from Avon. And as much as I wanted to keep it, it is also a present for a special person in my family. I've always been a big Avon fan since I was a kiddo. I love flipping through the catalog and being able to get fun inexpensive gifts. 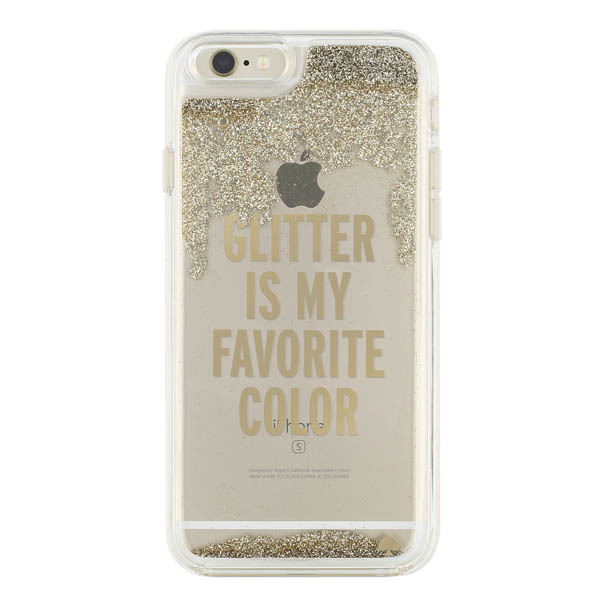 If you don't want to overdo it with too much sparkle (is that possible?) you could also just do your nails. This is my trusty Graphite from Chanel (similar here). Ans this is one glittery item that I did gift to myself. It's from Kate Spade and it makes me happy. 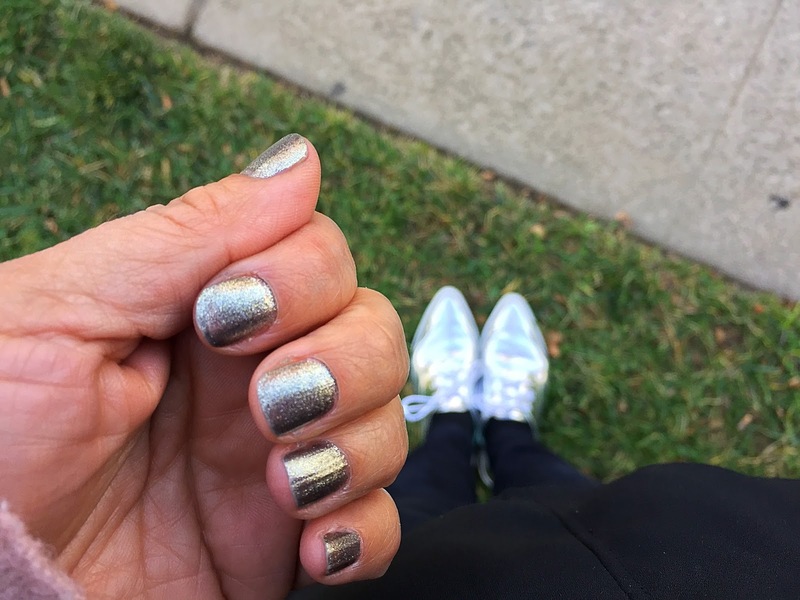 Because this time of year, Glitter is my favorite color!